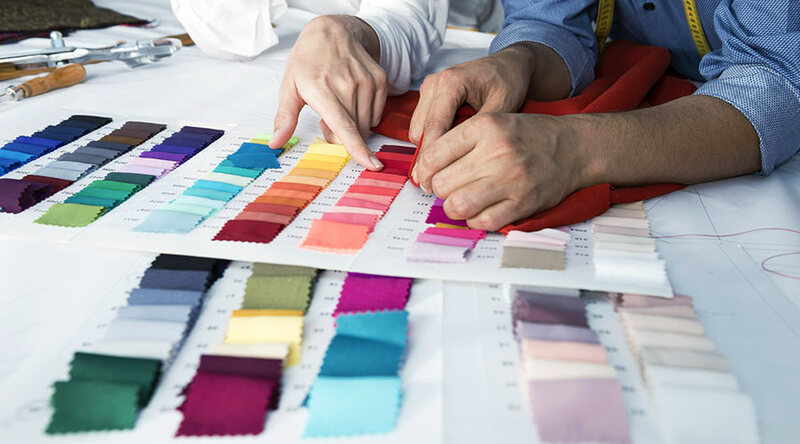 The Proginov ERP can be tailored to meet the specific needs of the textile industry (clothing, shoes and accessories). 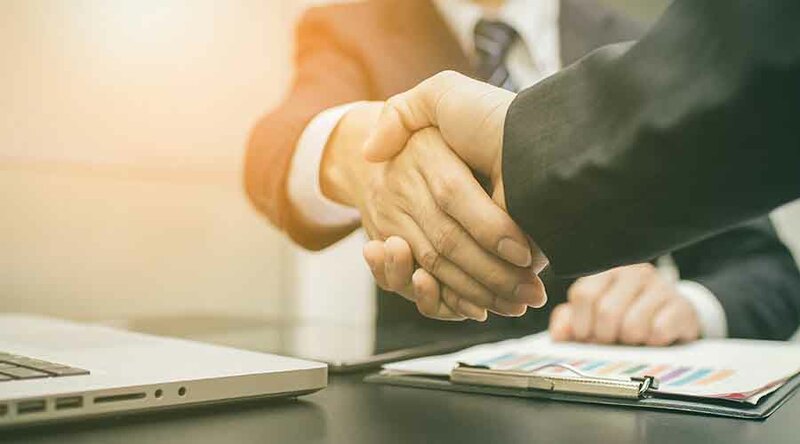 Whether you are a manufacturer, a subcontractor, a buyer, a designer, a merchant, a franchisor or a buying group, the Proginov ERP solution is just what you need. Whether you distribute your items in shops, sales corners, supermarkets or hypermarkets, specialised stores, on the Internet, to professionals or individuals, the Proginov ERP solution is for you. At all stages of the chain, Proginov ERP integrates the specific issues involved in managing sizes and colours. All the screens are designed with these specifics in mind. You will find the standard features needed in your business: management of prototypes/samples/collections, restocking and pre-season, assortments, catalogue management, product life cycle (PLM), order management, manufacturing and subcontracting, cost, freight record, quality monitoring, reception, hanging, price labelling (retail price), returns, invoicing, management of retail outlets, etc., plus all the other features of the ERP. Size and colour management is natively integrated in the solution, and you also benefit from the full range of Proginov ERP features. The multi-warehouse, multi-company, multi-store, multilingual and multi-currency solution optimises the management of your goods flows and financial flows. It is also multi-channel, with e-commerce website management fully integrated in the ERP, as well as a native content management system (CMS). Additional features include warehouse management (WMS), accounting and payroll, Electronic Document Management (EDM), etc. Various CRM tools help you to improve your customer relationship: manage commercial operations, geomarketing, mailing and more. You will gain performance and efficiency with our Textile sector management solution. 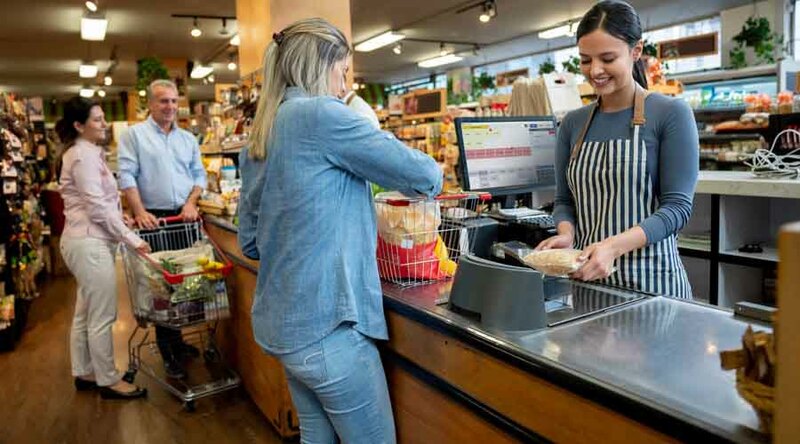 The front office manages all store operations: payment processing, customer relationship and loyalty management, as well as returns, exchanges, markdowns, discounts, linked or substitution items, and even mobile point of sale solutions for sales assistants.